An assemblage of thoughts, actions, ideas and experiences – add to it! 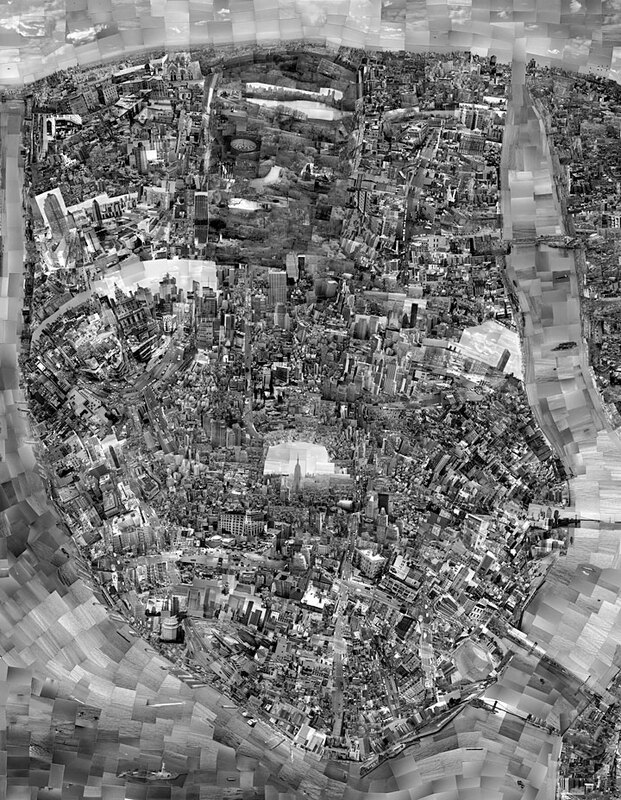 A friend told me about this lovely mapping project by Sohei Nishino. 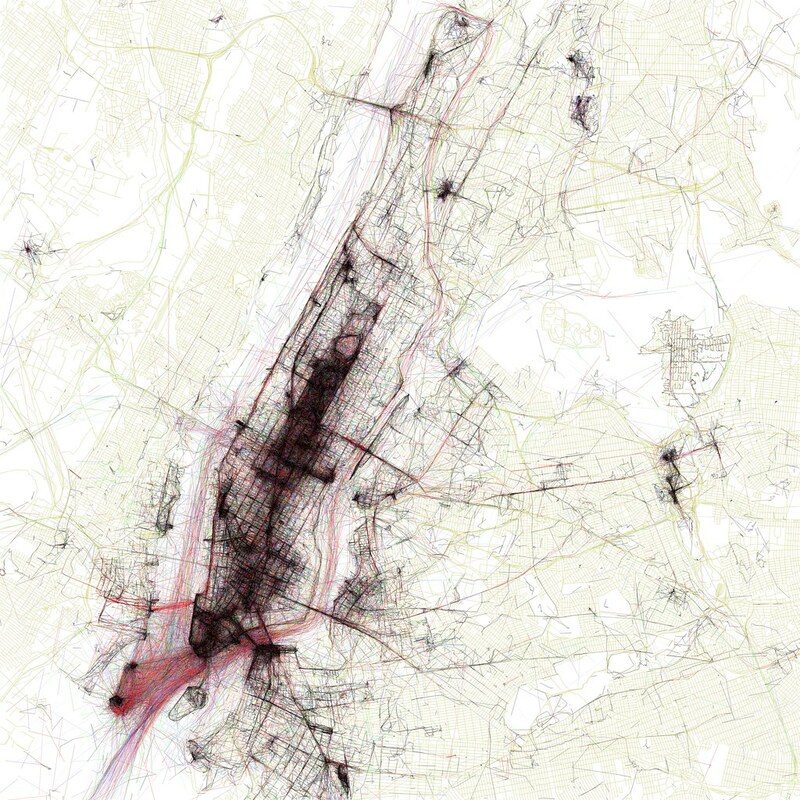 Beautiful maps put together by many. 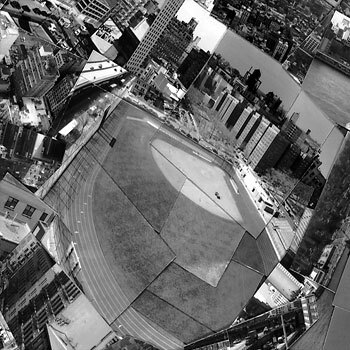 See their Flickr site with more cities….